West's Mortuary, Inc. | Mr. James A. Byrom, Sr. "Mr. B"
Oh my ....how I enjoyed this wildcat!!! Rest In Peace Daddy James.It was an honor to know you. Your job here on earth was well done. I will miss seeing you at Crystal and Robert's!!. Stay strong Byrom family and remember its not goodbye daddy,its until we see you again!! Such a blessed life and all of us who knew him are truly blessed. My love to the Byrom and West family. Rest in Peace Daddy James. It was an honor to know you. Your job here on earth was well done. I will miss seeing you at Robert and Crystal's. Stay strong Byrom Family and just remember ,its not goodbye dad,its until we see you again. Love you guys!! Condolences to the family. 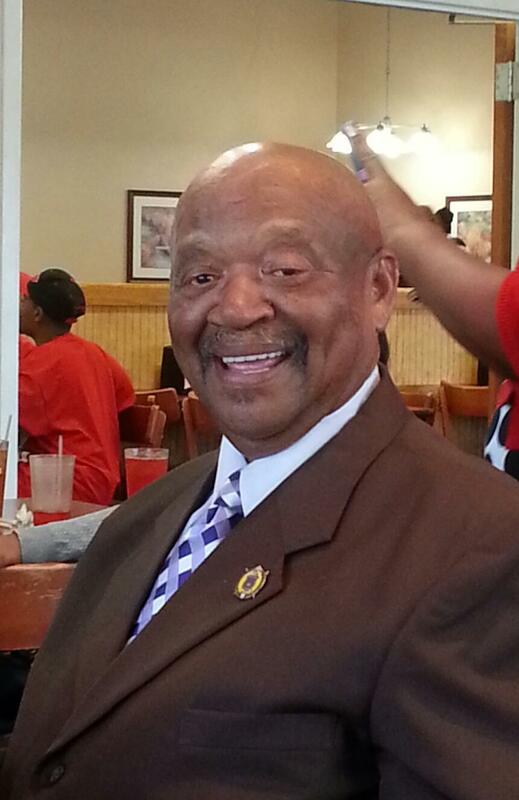 Mr. Byrom was a dedicated educator at Sumter County Comprehensive High School. His influence on the students will live on. Rest In Peace Daddy James. It was an honor to know you. Your job here on earth was well done. I will miss seeing you at Robert and Crystals. Stay strong Byrom Family,and just remember its not goodbye dad,its only until we see you again! Love you guys! liked by the students and staff of Sumter County Comprehensive High School. Every time I saw you, you had a smile. We would run into each other at Troy's form time to time and talk for the longest. I enjoyed our little talks at the Dooly/Macon County Basketball games. James was a precious jewel. So precious that GOD chose him to take for his very own. He paved the way for us to follow and someday we'll join him in that heavenly home. I am so sorry to hear of your loss. Mr. Byron was always a pleasure to run into. He always carried that wonderful smile on his face to just light up any place he was at. Please take comfort in knowing that one day Jehovah God is going to do away with death and it will become a thing of the past as shown to us at Rev. 21: 3, 4. 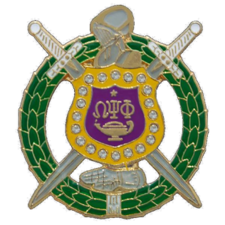 Rest in Omega Chapter my brother!